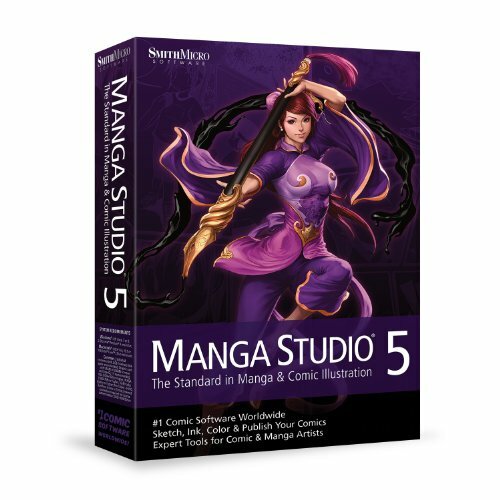 Professional update to Manga Studio 5 to be released in time for San Diego Comic Con. One of the happiest developments that have resulted from my starting this blog is that I have discovered or been reintroduced to a lot of fun and useful software. As even the most casual of blog readers can tell, I am an unabashed software collector. If a creative tool exists, I find a way to justify adding it to my arsenal. I first purchased Manga Studio many years ago for my daughter who is a manga fan and aspiring creator. 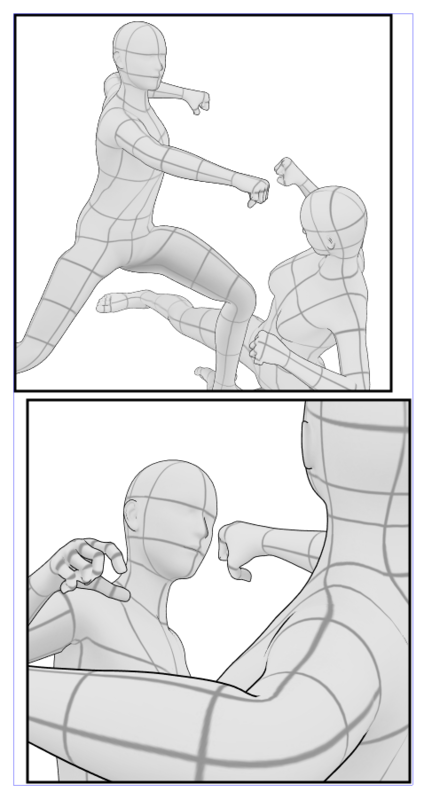 I liked the specialized panel creation tools, tones and other comic-specific goodies the software included, but I never took the time to learn it or look beneath the surface. About a month ago, a reader asked whether Manga Studio 5 ran on the Surface Pro. Being the dutiful servant that I am, I upgraded my existing copy to the latest version. The software seemed to run very well on the tablet, but that would have been the extent of my testing were it not for the endorsement of a couple of digital comics artists who raved about version 5's improved brush engine. Now, it's important to note that despite running this blog, I am not an artist. I grew up loving comics and drew as a kid, but I quickly realized I wasn't good enough to draw them professionally. From the moment I got my first Amiga, I have satisfied my creative impulses with 3d modeling. As the decades passed, I thought I had lost my drawing ability altogether. The most I can ever manage are the loosest and sloppiest of sketches. But armed with the Surface Pro, the Wacom Bamboo Feel Stylus - Carbon and Manga Studio 5, I decided it was time to see if I could reawaken the lost muscle memory required to reasonably mimic a professional comic illustration. 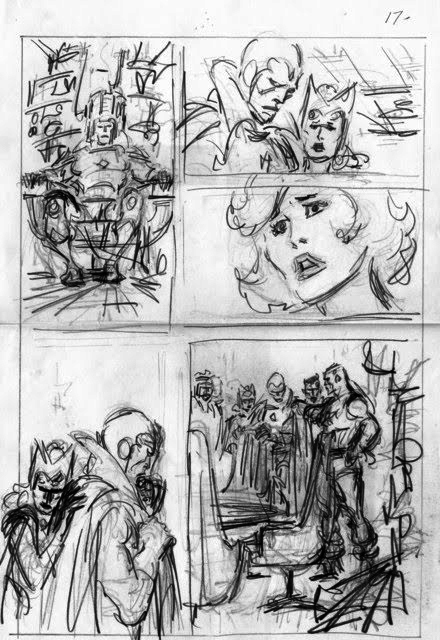 It was too much to ask myself to try to create an original drawing while also learning the peculiarities of Manga Studio, so I decided instead to go back to my favorite Silver Age Marvel artists John Buscema and John Romita, Sr.
My first inking attempt was over a Buscema rough layout. I quickly realized that this was a bridge too far for a first project. Next, I found a great full page Conan the Barbarian sketch, but I wasn't happy with the quality of the lines I was getting with Manga Studio's default brush settings. 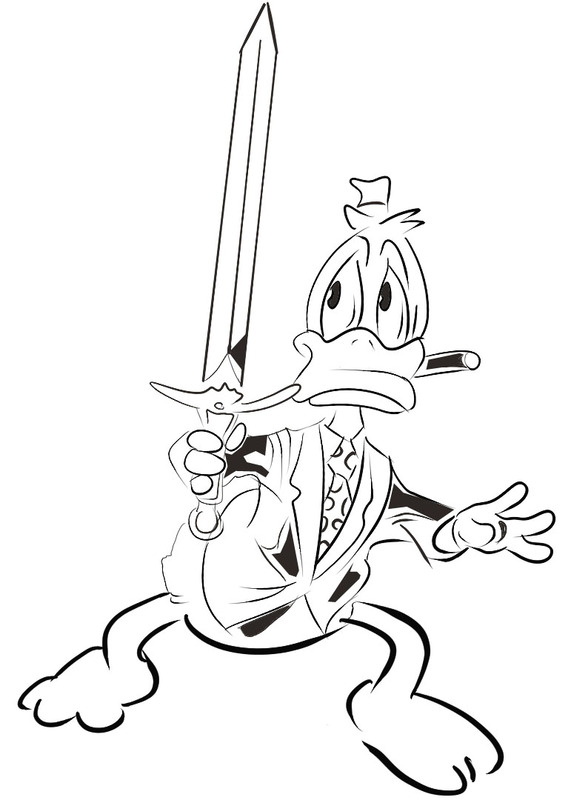 I almost gave up this experiment at that point, but then I found the Frenden Manga Studio 5 brush presets. This amazing collection is only $5 and made a world of difference. Suddenly, my pen strokes didn't look quite as dubious. John Buscema cover for Marvel's Conan the Barbarian #124. For my third experiment, I decided that I needed to ink over a cleaner, bolder image and the cover of one of my favorite comics of all time leapt to mind: Amazing Spider-Man #121, teasing arguably the most memorable story of all time, "The Night Gwen Stacy Died." With its big bold Spider-Man in the foreground and its collection of portraits of the supporting cast, this cover was both simple enough and demanding enough to try to reproduce seriously. Amazing Spider-Man #121, The Night Gwen Stacy Died cover by John Romita, Sr.
Manga Studio is quite easy to use for anyone familiar with other drawing and painting applications. Not all functionality is immediately available on the toolbar. 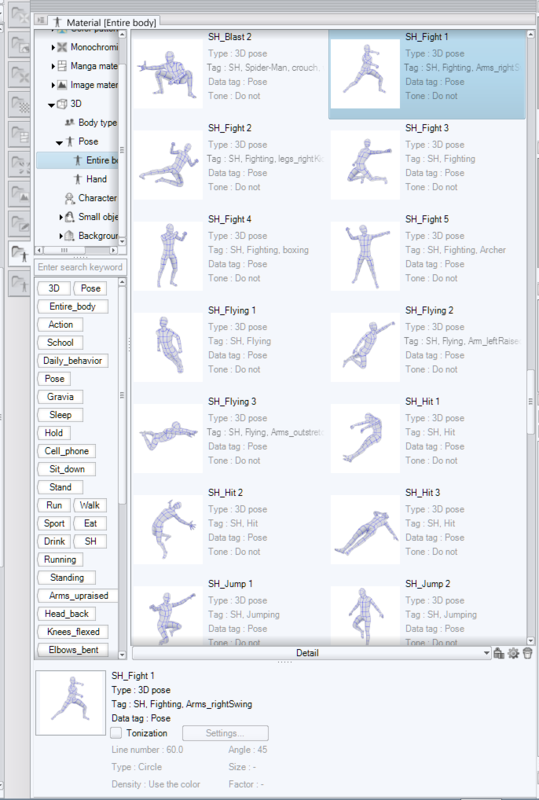 Many important items like the panel creation and editing functions are contained in so-called sub-tools. This is not ideal for the new user because there doesn't appear to be any way to merely discover them. You need to know what you're looking for and know exactly where to look to find them. 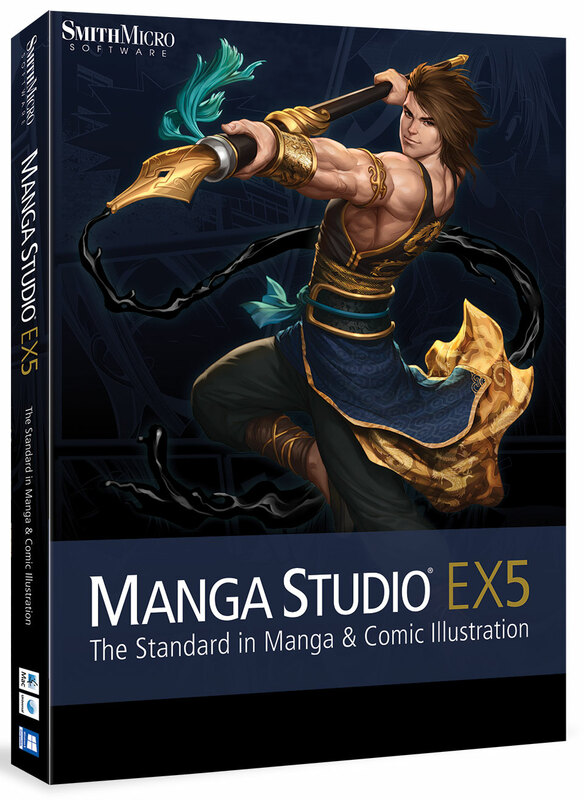 In fact, I came across a YouTube review of Manga Studio 5 that erroneously advised users of Version 4 EX to stay away from 5 until the EX version is released later this summer because the panel creation tools had been eliminated! Another odd design choice is that the software does not appear to have an eye dropper for color sampling. As I was coloring my page, there were various times when I would have liked to bounce between a handful of colors and an improved color picker would have made a huge difference. CORRECTION: Manga Studio does have an eye dropper, but it's not in the color picker section. It's located in the toolbox. A very odd design choice indeed! Some Surface Pro-specific observations: the software runs well, but saving and loading to the SD card can be very slow. A couple of times, Windows reported that the software had stopped responding when it was actually just waiting for the SD card to respond. A multi-purpose zoom and move tool like Sketchbook Pro's would be a godsend. The left-right scroll bar is small and difficult to hit with the pen or finger. Overall, the interface is pretty crowded on the Surface display, although it is possible to contract and expand toolbars easily. The Wacom stylus' recessed button is hard to avoid and it occasionally caused colors or tools to swap (I couldn't get the behavior to reproduce every time). Also, the pen will infrequently leave stray marks on the drawing that are nowhere near the nib. One function I liked a lot was the ability to rotate the canvas 90 degrees without changing the artwork size this makes it possible to frame up however much or little of the art as required. Also, physically rotating the Surface to whatever angle I needed really brought me back to the joy of drawing on a sheet of paper. My final result is by no means perfect: line weights are wrong or inconsistent, my draftsmanship is shaky and my coloring is the pits. I especially rushed the latter because I wanted to get this post published. 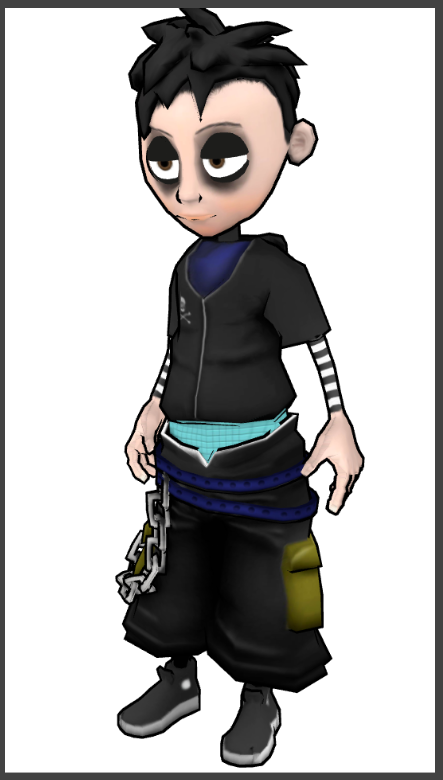 Despite the crappy work, I think the results are encouraging enough for me to declare that I'm going to keep at it. 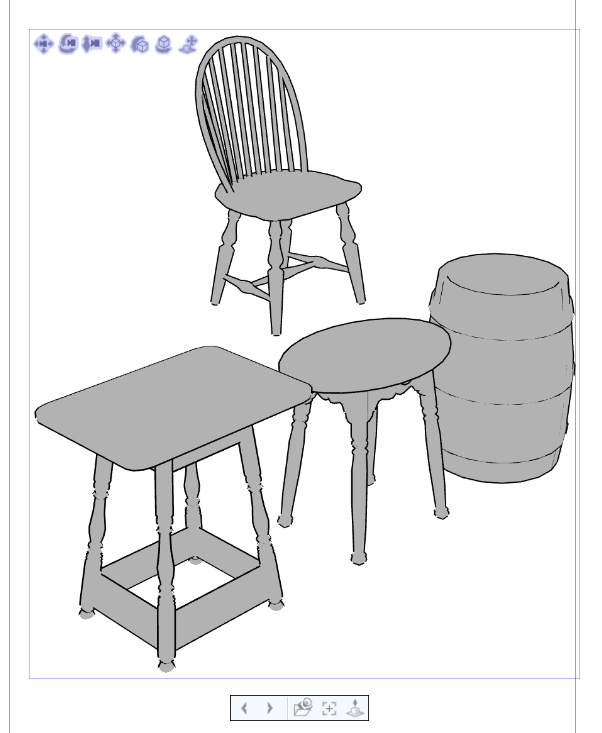 Manga Studio 5 is the real deal and in the hands of a true artist, it will yield amazing results. If you're interested in learning more about inking and painting in Manga Studio, Smith Micro offers a series of excellent video tutorials by professional comics artist Doug Hills. The video below demonstrates the inking process. New attempt at Conan with stabilization at 50: you might (almost) believe a man can ink. UPDATE: Further experimentation led me to discover that I was not utilizing one of Manga Studio's most beneficial features: stabilization. The pens I used in the image above only had their stabilization set to about 3, where the range is up to 100. Cranking the value up smooths out wobbly and sketchy lines and results in instantly more confident line art. The higher the setting, the greater the lag so it will be up to you to find a setting that works for you. Quoting Ray Frenden, "(Stabilization in Manga Studio 5) doesn't feel like cheating, it feels like a reasonable step to combat the infidelity of our hardware."